This is a nice little site, it's a bit like many of the CSS Galleries, with tags and voting etc. but it has a nice little Ajax upload engine where you can show off pieces of work and vote on others. 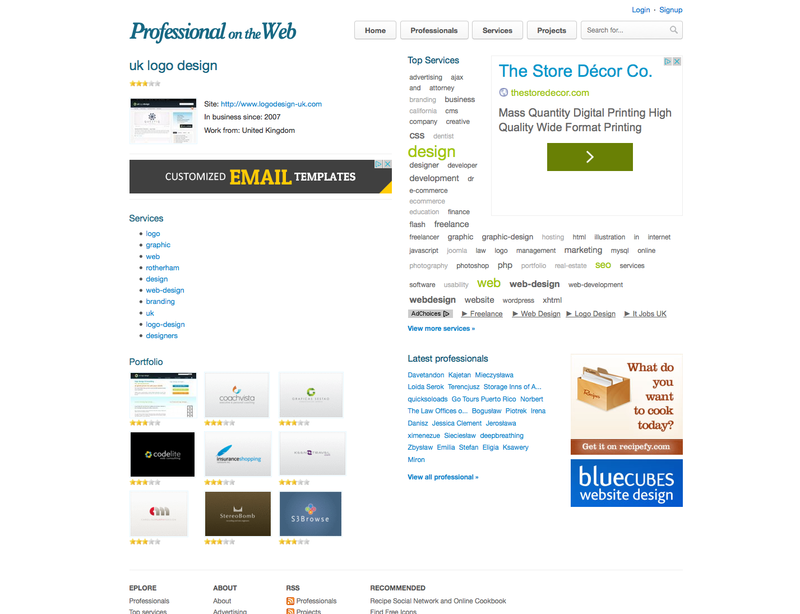 No Comment to " Professional on the Web - Free Designers Gallery "